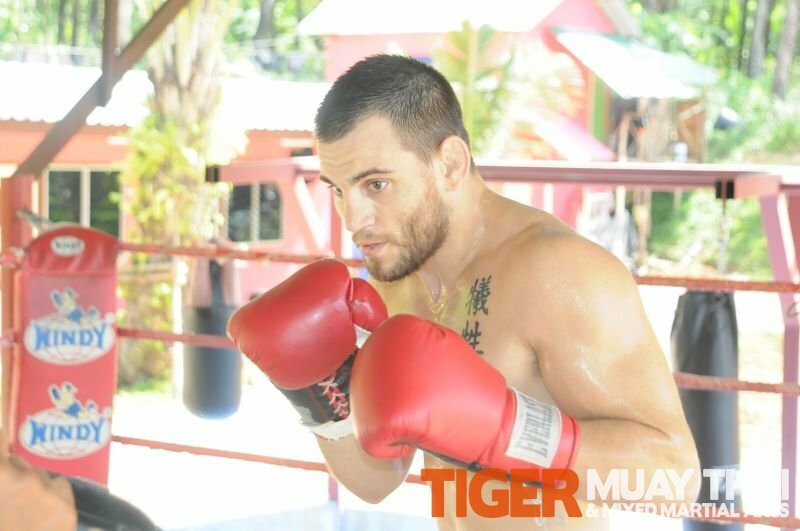 Top fighters are willing to travel to learn the most authentic Muay Thai training available at Tiger Muay Thai and MMA training camp, Phuket, Thailand. 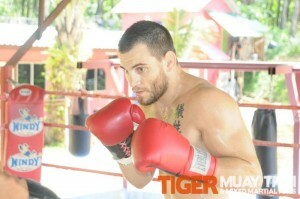 UFC 127 features 3 fighters who have visited the Tiger Muay Thai and MMA Phuket Training Facility. Australian-based New Zealander and TMT Alumni Jamie Te Huna will face Once Beaten Swede Alexander Gustafsson. Ozzy-Yankee and Tiger Muay Thai guest instructor Brian Ebersole will face Chris Lytle. American Kickboxing Academy star and TMT alumni Jon Fitch will face former Champion BJ Penn. Head MMA Coach MagicalRay Elbe will be attending the UFC in Sydney Australia to support the Tiger Muay Thai alumni. Elbe will spend the weekend networking with various promoters and managers and we are eagerly looking forward to an upcoming announcement regarding a former UFC Champion hosting a seminar at the Tiger Muay Thai and MMA Phuket training facility. Any TMT guest who are in Australia for the UFC. Jamie Te Huna will be holding his official afterparty at Jacksons on George, stop by and meet the fighters.